I don’t often write about packaged foods, but with the new healthy lifestyle my love and I are leading, we’re trying different convenience foods. It seems to be quite a daunting task at times to put together something healthy for snack time throughout the day. Shakes are good for breakfast, a light lunch is easy to prepare, and a healthy dinner is easy as pie. Mmmmm…pie. Apparently, sweet cravings take a while to go away! With that being said, my point stands about snacks being difficult. I just can’t figure it out. It was suggested that we try a protein bar for snacks, and that’s all well and good, but I have a slight allergy to whey. 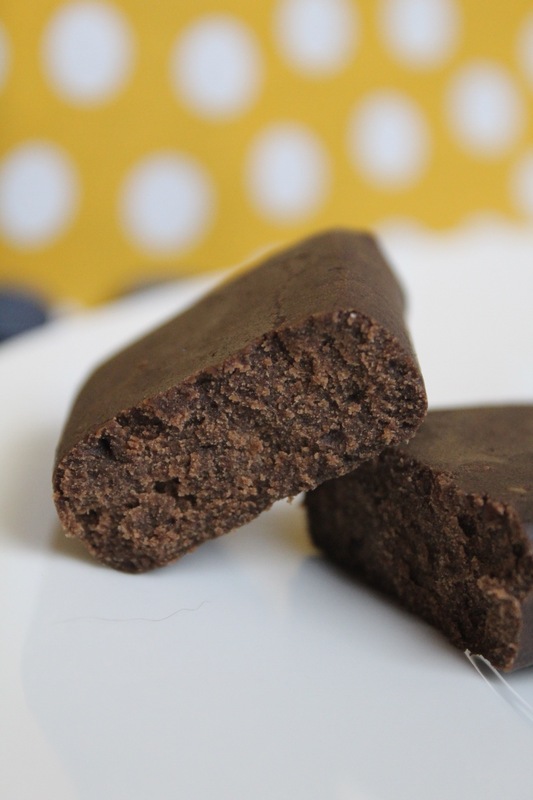 Most of the protein bars on the market are full of whey. However, a trip to our local GNC revealed a bar called “No Cow”. It’s “DAIRY FREE, SOY FREE, GLUTEN FREE, VEGAN, NON-GMO, ALL NATURAL, RIDICULOUSLY LOW SUGAR, and HIGH PROTEIN“. Pros: I found the texture quite palatable compared to other protein bars, without whey, that I’ve tried in the past. 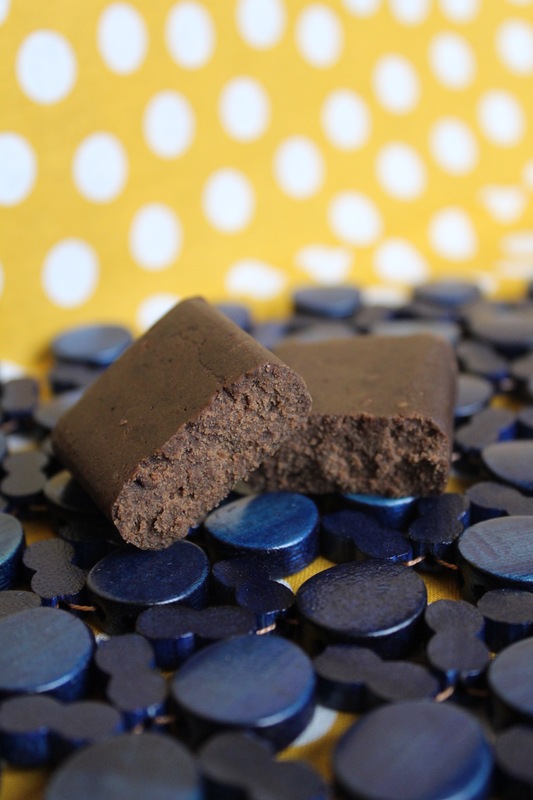 There isn’t that funky after taste, and frankly, it was like I was eating brownies. Healthy Brownies that is, of course. Normally, I find the banana flavors in packaged food way too overwhelming, but this was different. This was a very light flavor to compliment the fudge taste. Cons: The only negative I found was the texture during two bites. As a good Southerner, I adore pecans and any baked good that includes them. Also, as any good Southerener, I know what it feels like to bite down onto a pecan shell or hull that has been missed when looking the pecans (“Looking the pecans” – To search through your pecans making sure there aren’t any pieces of hulls or shells lurking about). Unless my new education with protein bars has me unaware of something else that would cause that exact texture, I do believe there were small pieces of shell in a couple of my bites. Just to be clear here, it wasn’t anything bad enough to deter me from purchasing them again. I’ve purchased a couple of the other flavors, and I’m hoping they are just as delicious. I’ll update this post when I try them. 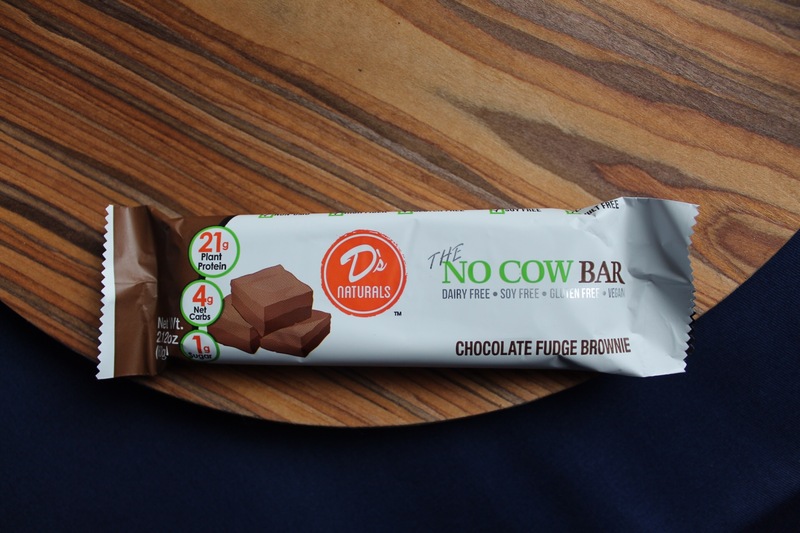 In the meantime, if you’re looking for a plant-based protein bar option, then I whole heartedly recommend the No Cow Bars. Enjoy, and good luck on your own healthy eating!